Please only use this form for events where parents and or external guests will be present. Our event license - covering music, entertainment and the sale of alcoholic drinks runs from 11.30 till 23.30 every day. If your event will go on longer than this and requires a license we will need to apply for a SEN and the cost of this will be passed on to your event. Any catering for over 50 people needs to be confirmed two weeks before the event. If a quote is required for food this needs to be agreed two weeks prior to the event. Please tick ALL required items. Please add any further information to “other requirements” below. Items will not be provided unless requested. Please note that due to other bookings some items may not be available. Fixed assets in room should be utilised first (i.e. fixed projector / screen). Will you be using your own laptop? 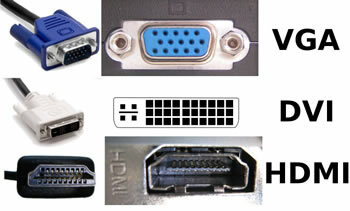 Do you require a VGA or HDMI Lead? If you have booked Big School, The Exhibition Room or the Annex please draw tables roughly on these plans.